Honomi and Kaito had a bit of a fall out due to an event (also referenced in Jealous Heart)–Karin helps patch their relationship together. Chapter 5 of Hanafuda Sakurano’s tankoubon “Yui Koi” (結恋-ユイコイ-); originally published in COMIC Potpourri Club 2014-08. 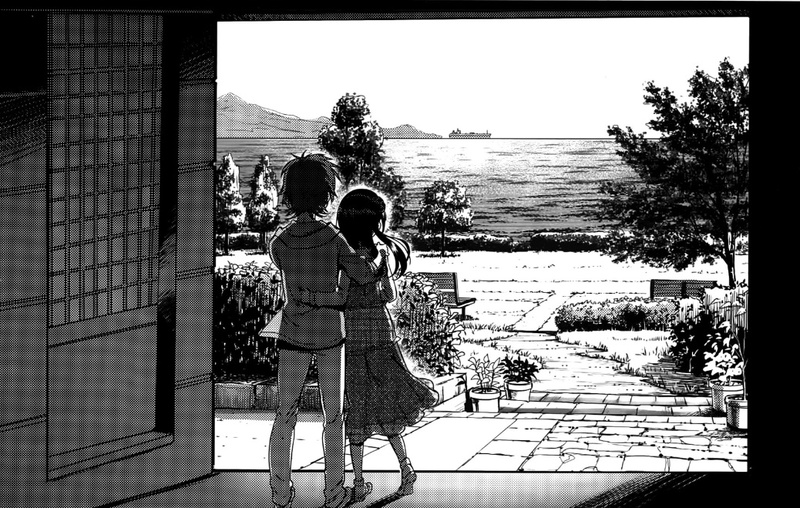 This is the final chapter of the book–we’ve completed an entire tankoubon, a first for us! Haruno is graduating soon. She and her boyfriend Shou decide to make some memories at their high school. Chapter 1 from Hanafuda Sakurano’s tankoubon “Yui Koi” (結恋-ユイコイ-).